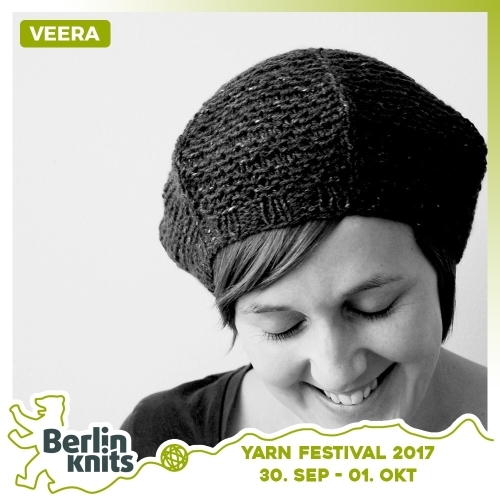 Veera Välimäki Stripes beyond the basics Ticket Veera - Veera Välimäki - Workshops | Berlinknits - Yarn Festival 2017 - 30.9. - 1.10. This workshop also focuses on color in knitting: what to expect from certain colors, which colours to pair and what to choose to begin with. Inspire your imagination and choose colours with confidence! Bring a small selection of colors in sport to DK weight yarn (small leftover skeins are perfect) and circular neddle to go with your yarns.